This week the D.C. Circuit Court ruled that the Postal Service’s discount for presorted mail cannot exceed the cost the office saves by not having to sort the mail itself. One of the many services that Strahm Automation provides our clients is presorting of their mail so that clients are able to take advantage of discounted postage rates. This discount encourages mailers to presort, which in turn lowers costs for the Postal Service, but the current discount is greater than the Postal Service would pay to sort the mail themselves. 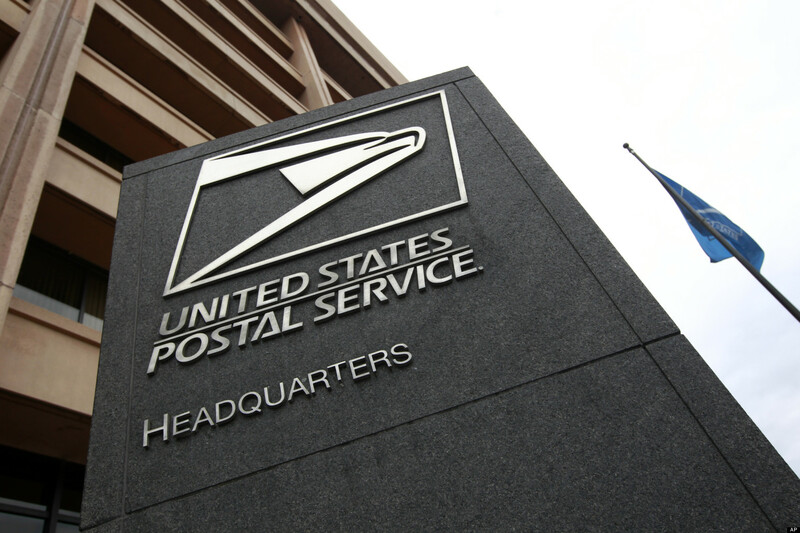 The Postal Service is not pleased with this ruling because it believes that it needs to offer mailers large discounts so that bulk mailers (including co-minglers, combined mailers and continuous mailers such as Strahm) will continue to use First Class mail. 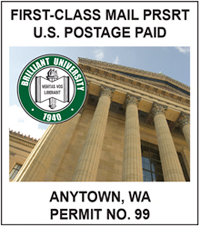 The PRC establishes rates that the Postal Service may charge for mail. The commission states that the reason customers choose to presort their mail is based on the lower price, and a 1% increase in price will cause a “significant change in demand”. What are your thoughts? Would a decrease in your presorted postage savings cause you to change how you process your mail? Would you reconsider presorting? 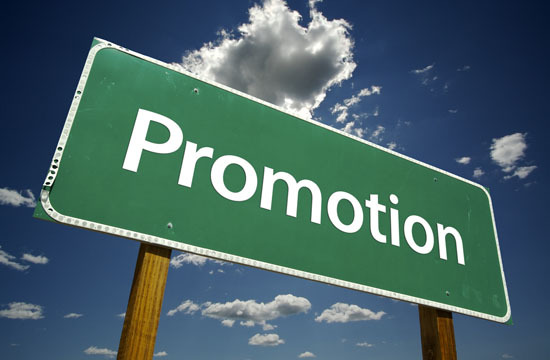 The USPS announced the 2013 Earned Value Reply Mail Promotion in November 2012. The program period is April 1 through June 30, 2013. Registration opened January 15 and closes March 31, 2013. The Earned Value Reply Mail Promotion is intended to slow the decline of First Class mail, Business Reply Mail (BRM) and Courtesy Reply Mail (CRM). A rebate credit is earned on BRM or CRM scanned by Intelligent Mail Visibility on pieces properly registered and encoded with Mailer ID and Intelligent Mail barcode. The rebate amount is $0.02 per scanned mailpiece. The BRM or CRM mailpiece can be used in any outgoing mailing; any class, category or shape of mail. The barcode must include the registered MID, service type ID and correct ZIP+4 routing code. Rebate credit is earned on BRM and CRM scanned between April 1, 2013 and June 30, 2013. No credit will be given for any mailpieces scanned after the closing date, even if the outbound mailpiece was sent prior to that date. Participants in the program can use rebate credits for postage on future mailings of First Class Mail Presort and Automation cards, letters, flats and Standard Mail letters and flats paid from the permit account where the Earned Value credit was applied. There is no expiration on these credits. FASTforward Service Will No Longer Satisfy USPS Move Update Requirements. Many presort service providers use FASTforward for their customer’s mail in order to meet mandates. The FASTforward system uses Multiline Optical Character Readers (MLOCRs) to update and spray change of address (COA) information on mailpieces prior to submission to the USPS. 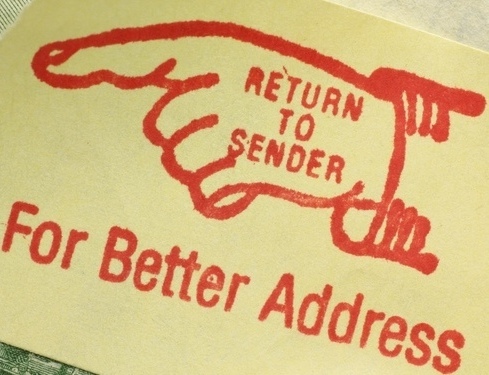 Move Update requirements help mailers claiming presort or automation prices for First Class Mail or Standard Mail to reduce the number of mailpieces requiring forwarding or return by matching their address records with COA listings maintained by the Postal Service. New services using MLOCR include NCOALink Mail Processing Equipment. This solution allows mailers to process mailpieces against the Postal Service COA database, providing current address information for customers who have filed a COA order. There are approximately 160 million permanent USPS COA records. Licensees (such as your presort service provider) receive a weekly update for all address changes over the last 18 months. Make sure to check in with your service provider to ensure a smooth transition. It may mean signing a new Process Acknowledgement Form (PAF) for whatever new system your provider chooses after January 27th. A Process Acknowledgement Form (PAF) is required by the Privacy Act of 1974. The USPS requires that each mail service provider using an NCOA product for their customers must have a completed NCOA PAF for each customer. These agreements should be updated annually. Ask if you need to complete a new PAF for your service providers files. If you have any question about these changes, please feel free to contact one of our Customer Service Representatives at (816)756-2733. Benefits Of Using An Indicia! If you’ve ever done any sort of bulk business mailing, you’ve probably been asked for or asked if you wanted an indicia. 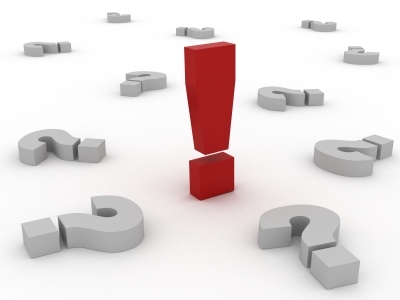 If you’re new to direct mail you’re probably wondering what the heck is an indicia? An indicia (also known as a permit imprint) is a small marking similar in size and shape of a stamp and includes such information as a permit number, post office drop location, and service type. 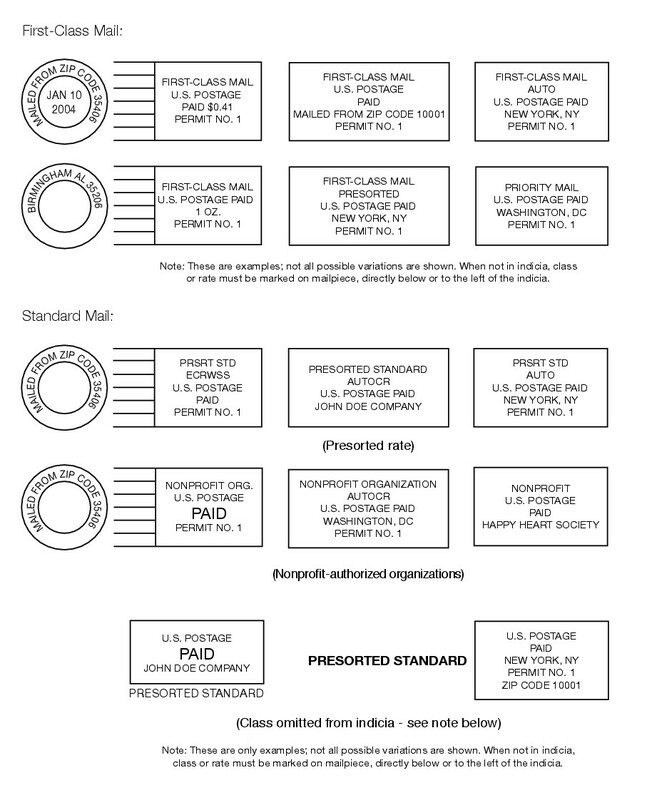 The placement of an indicia on a mail piece must be similar to that of a stamp as well – located in the upper right corner and to the right of the address. The indicia is usually created during the graphic design phase of the outer envelope layout – and because it’s added before the envelope is created it saves time and money by not having an additional fee for metering or applying stamps. Other formats include Parcel Post, Bound Printed Matter, Media Mail, and Library Mail. Using an indicia does require a permit number, which acts as an account number where postage funds are withdrawn from when the mailing goes to the post office. Funds to pay the total postage must be deposited prior to submitting a mailing. If you’re using a mail service provider, they should have a permit number that you can use. You can obtain your own permit by submitting Form 3615 and the application fee to the post office where your mailings will be submitted. It is important to note that once you obtain a permit number that you are only authorized to use your permit at the post office for which you applied through. Other higher minimum quantities may apply, depending on the price claimed. An occasional First-Class Mail mailing may contain fewer than 200 pieces if from a mailer whose total daily mailings are not much more than 200 pieces but who, to cooperate with the Post Office, presents a part of that mail early in the day. A mailing may contain fewer than 200 pieces if it is the completion of a large mailing extending over 2 or more consecutive days and the mailer includes an explanation on the accompanying postage statement. Single-piece price mailings submitted under the terms of an approved manifest mailing system agreement with a minimum volume reduction provision. Bound Printed Matter non-presorted, non-discounted mailings. Each piece included in the mailing must bear the same indicia, stating that postage has been paid. An indicia most commonly will be printed directly on the mail piece but can also be printed on labels permanently affixed to the mail piece, on a mail piece wrapper, or envelope. The USPS has begun testing a new concept for indicias – the Picture Permit Imprint Indicia. This indicia will allow mailers to include a picture within the indicia. This new concept provides immediate recognition of a logo, product, or promotion on the outside of the mail piece. The idea behind this innovation is that the image will double the piece’s visual impact to the recipient. While the new picture permit imprint indicia is not yet available to all mailers – a sample of a beta test from Chrysler Automotive Group can be seen here. There are many different options for applying postage to your mail piece – an indicia being the most frequently used for large business mailings. Next time you’re designing an envelope for a mail campaign consider the benefits of using an indicia! We Have Answers… Mail Answers!! we appreciate the time you took to play along. Your personalized calendars will be sent to you this week. The answers to the quiz are below. But first I want to say a couple of things about the Postal Service. There has been a lot of talk lately about the Postal Service and its current state. Why is its deficit so great? Should it be privatized? But never forget, the United States Postal Service has a rich history and to this day provides great value for its services. Every person in the United States, no matter who, no matter where, has equal access to mail service. The USPS continues to be the only carrier that will deliver to any and all addresses – and they do it 6 days a week. It costs no more to send a letter across the country, or to remote locations requiring access by mule (! ), than it does to send a letter across town. And compared to other countries, the cost of a First Class stamp is one of the lowest. The service standard for First Class mail is 1 – 3 days, and Standard Rate mail is 3 – 10 days. And you can get all of this service for a mere $0.45 for a one ounce letter (price effective January 22, 2102). I urge you to take the time to wander through some amazing facts, figures and history of the Postal Service. And now on to the quiz answers!